There are so many things I loved about this book. I loved Audrey, of course. She’s very believable, gaining my sympathy immediately. I loved the depictions of magic, they’re exactly how I might picture magic to be in the real world. I loved the visuals, the snarky narrative and dialogue, and the poignant parts. I couldn’t put it down, and that’s definitely the measure of a good book in my humble opinion. 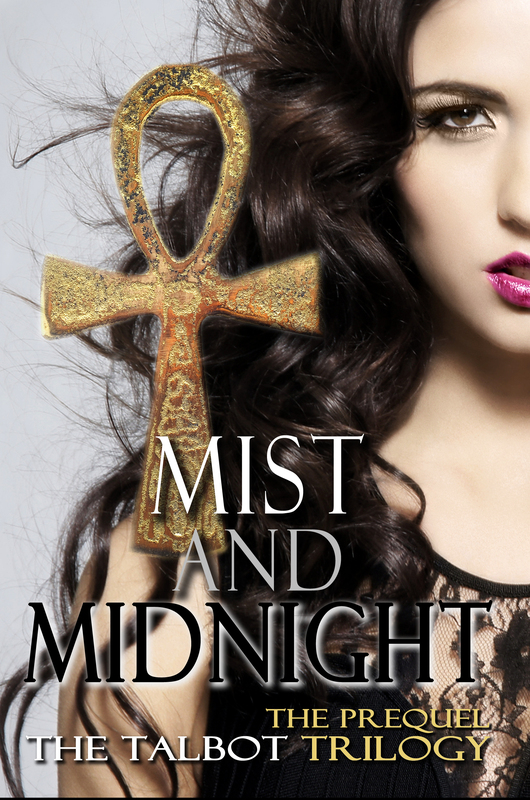 4/20 — Enjoy a Latte and some Vampires with me! 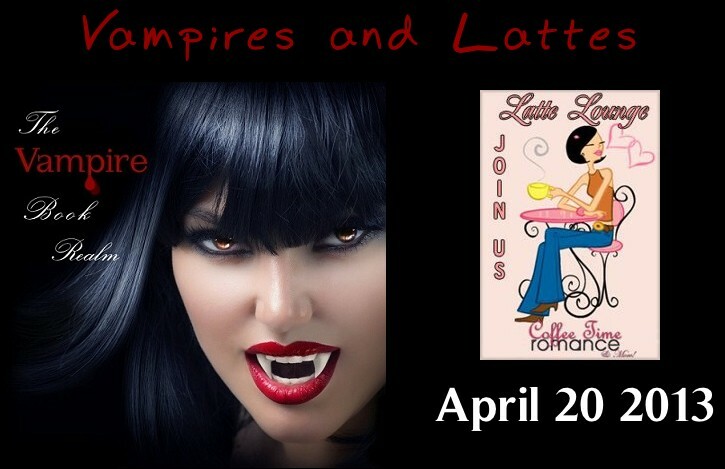 This is an all day Eloop chat at The Latte Lounge at Coffee Time Romance featuring the work of Vampire Book Realm Authors. Over 30 VBR Authors will be participating in the event. 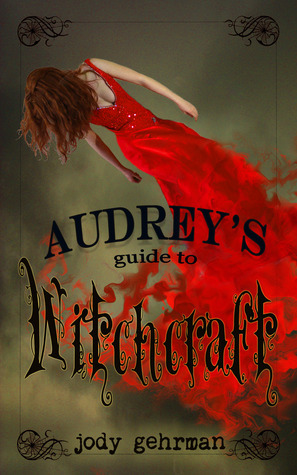 Special Giveaways and Packages Include: Signed Trading Cards, Bookmarks, Print Books, eBooks, Clothing, Posters, Gift Cards, and mystery accessories. Readers: Join us anytime between 12am and 11:59pm on April 20th to explore all type of genre of Vampire Books. You might just find wonderful gifts for your friends, family and yourself! Many of the VBR Authors will be giving away prizes as well. I’ll be doing a Special Giveaway as well: one lucky commenter will receive a fantastic promo package including a first-run signed copy (reserved) of my coming release, Wind and Shadow: Book One of the Talbot Trilogy, as well as a notebook, a mug, a pen, a t-shirt, and a magnet, with some mystery goodies! See you on April 20th at Coffee Time Romance! It seems rather unnecessary, doesn’t it? The title of this blog. How can shadows — which are themselves, dark — exist where there is no light? My life is filled with them. They haunt me when I am trying to fall asleep. I see them on these grey and dreary days of fall, as the yearly cycle comes to a close. I feel them in my heart, as the dwindling light begins to sap the energy reserves I built all summer. This is a dangerous time of year for me. I love Hallowe’en and Samhain, but as an adult, I haven’t expressed that feeling as I did when I was younger. My husband is also an eager devotee to Hallowe’en, and given a free rein, would turn our home into the creepiest on the block. So what stops me from fulfilling my every spooky desire at this time of year? The shadows, in the form of depression. I feel them gathering in the corners and moving slowly toward me, as inexorable as the winter dark. I’m better armed against them this year, and I’m not spiralling as I have done in the past. But nevertheless, I feel them. It is the lack of motivation to get off the couch…the increasing desire to sleep…the lack of motivation to do anything, really, but those low-energy activities that help me feel less lonely. Like going on Facebook, looking at lolsnaps, fails, etc. The more I indulge in these time-suckers, the more connected I do feel but the less I get done in the things that matter in a physical sense. The shadows are gaining ground. I attended a series of workshops in the spring, learning methods for dealing with my anxiety and chronic depression. To some extent, those techniques are working. I’ve been treated for anemia since May, also, which is helping. The techniques are going to become even more vital, now. Part of that is learning to accept my own limitations and not comparing myself to others. I need to stop saying “I should” and be satisfied with what I do accomplish. For example, this weekend I aimed to finish my Hallowe’en decorating. Didn’t even start. I constantly visualize one of the best moms I know and berate myself for not being more like her, but at the same time, the logical part of my brain is fighting back to tell me what I am doing well and why I should not be ashamed or feel inferior. That particular mom doesn’t have a mental illness. That particular mom hasn’t gone through the money troubles we have experienced. That particular mom has gone through her own battles, faced her own demons, and for her own personal reasons, has gained victory. Maybe I’m just jealous of that and I want my own battles to be over. Could be a form of battle fatigue — maybe I could call it “life fatigue”. I remember my mother giving me full control over decorating for Hallowe’en, and not understanding why she didn’t want to do it. Now I know…it’s just not on my to-do list of things that must be done. What I am supposed to be doing — housework, marking, shopping — those things aren’t be done either. And the whole avoidance makes me feel ashamed all over again, so I shrink further into my shell and keep avoiding until every dish is dirty, the clean laundry threatens to topple over in its mountain, and/or people are coming to the house so clean is a must. I miss decorating for Hallowe’en. I miss setting up for Samhain. I miss my enthusiasm. It’s there, just dampened. I once had a conversation with two of my colleagues and friends (one of whom was the above super-mom), about the point of Hallowe’en. The points of view were a) it’s all about spending money on candy and costumes, which is a waste, and b) it’s the Devil’s holiday, so if anything, the candy and costumes are the main focal point to take power away from the skulls and gore. My perspective is Pagan, Wiccan, witchy, and anthropological: we need a day in the fall to blow off some steam. It was once the Devil’s night, yes — after months of hard work, harvesting, preparing for winter, young people would perform acts of mischief like tipping outhouses and soaping windows. Kids needed that release, and some adults did as well. It still happens in places, when eggs are thrown or trees toilet papered. Pagans and Wiccans of all stripes recognize Samhain as the night when the veil between the worlds is the thinnest, and it’s important to remember those who have passed on. The traditions in this sense cross many cultural boundaries, and the food that is shared represents honouring the dead, feeding hungry spirits that come to the door, appeasing evil spirits wishing to do mischief, and I think, sharing the bounty of one’s harvest. Today, the costumes and decorations and candy are mainly symbolic of cultures long dead. How many of us really believe that children in masks will frighten away spirits on the streets, or that the jack’o’lantern will protect the home? Why do we buy sugary junk to fill their sacks? I think it’s a remnant of the community spirit of making sure that all have enough before winter. We have our Thanksgivings, an official harvest festival of light and warmth and nourishing food — Hallowe’en / Samhain is another, celebrating the coming darkness with noise, colour, sweets, and candlelight. As the trees bare their skeletal arms to the sky, the rain and snow chill the air, the plants wither and die, those of us with depression (and even those who are not) are brought to thoughts of death, loss, and loneliness. Death is a solitary thing, after all. So at Hallowe’en, we push back our fears of death by poking fun at it, admonishing it by taking control of it with decorative skulls, gravestones, ghost stories, and gifts to those who represent the dead. If we laugh at what we fear, it has less control over us (or so we would like to believe). Hallowe’en is a powerful psychological device in helping us to deal with our fears. It’s a necessary device, I think. Which brings me back to my shadows. One of them is always money, because there is never enough. We live constantly in debt, which is a long story; my wish to indulge in Hallowe’en is necessarily curtailed by budget. I am perfectly capable of whipping up papier-mâché bats and spiders, sewing costumes from clothing remnants, etc., but I find it difficult as an adult with two children to raise. Much easier when I was single and a dependent. When I was a teenager and a young married wife, I envisioned my house changing with the seasons — throw pillows, blankets, tableware, towels, even the pictures on the walls changed to reflect each turn of the wheel of the year. We’re not even close to that goal. But I take out that dream, every October, and December with the approach of Yule, and I polish it. Maybe I should print it and post it on my fridge. My dreams keep the shadows away.